UNION CITY, Calif. -- BART and other transit agencies are gearing up for the Transbay Tube shutdown coming Labor Day weekend. There will be no service between San Francisco and Oakland from Sept 5-7. Crews will be installing steel rails and they'll do general maintenance. A similar closure happened earlier in the month, and it ran smoothly. There are many alternatives to help riders get around. 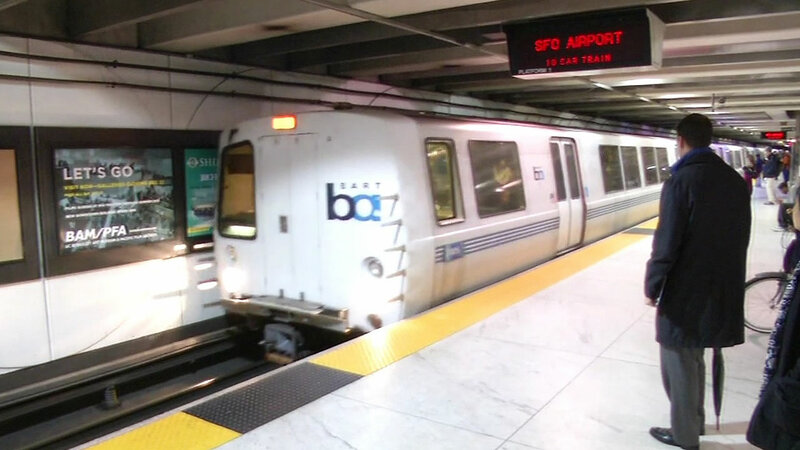 "People need to remember that we will be offering a free shuttle service between 19th Street BART station and in San Francisco the temporary Transbay Bus Terminal and also the West Oakland station is part of this outage," BART assistant general manager Paul Oversier said. We have a list of other transit alternatives here.